In this 3-part series, we will look at how a poor lunch can affect our work. Work and food. How do I reconcile these? In our previous post about this topic, we took a look at our how body reacts to certain types of food and why we feel drowsy after consuming lunch. I hope all of us have beaten the Z-monster at least 90% of the time (It is alright to have that one sinful lunch…). Now that we are conscious, we can work on having our food work towards our benefit (just like money with all that working for us… right?). The food that we consume can actually help boost productivity! You see, our brain requires glucose to operate at an optimal level. If our glucose levels are depleted, it becomes harder for us to focus while at work, simply because your brain is running out of fuel! But of course, it is not as simple as refueling your car at a gas station. Similar to petrol, there are many different types of food that will be processed differently by your body. Some food will naturally be processed more efficiently than others. With that, we will be looking at food that can provide us with glucose. By glucose, we are referring to that important yet simple form of sugar which occurs naturally, not all that ‘added sugar‘ junk. Those will only add empty calories and boost your waistline (Note: Although added sugars can boost something of yours, it is not a good booster!). Our memory is especially important for work. After all, it is pretty difficult to get the job done when we don’t remember what the boss said. In fact, we may not even remember that we were fired and will come to work as per normal while everyone gives you that strange look. More importantly however, having a good working memory will allow you to actually work more efficiently as you spend less time looking for things in folders, emails or just around your desk (like mine). Our brain cells are rather vulnerable to oxidation, which is similar to when oxygen ‘attacks’ a cut apple that slowly turns it brown. Thus, with antioxidants, they can neutralize the ‘evil-doers’ also known as free radicals and protect your mind. Antioxidants can be found in fruits, vegetables and nuts. That is why when your mom says ‘Eat your veggies!’, you should have listened. But don’t worry, it’s not too late. You can start now. Why you so fat? Well, more specifically, why your brain so fat? That’s because the brain contains quite a large amount of fats. Having said, it should not come as a surprise that fats actually aid in brain function. Well, not all fats, mostly of the Omega (3, 6 and 9) variety. These type of fatty acids are essential as our bodies are incapable of producing them. Omega-3 fatty acids actually cover a range of fatty acids which have awfully tough names to pronounce, such as eiconsapentaenoic acid (EPA), docosahexaenoic acid (DHA) and alpha-linolenic acid (ALA). We will now refer to them by their acronyms as they are not only difficult to pronounce, they are just as difficult to type. According to a study, Omega-3 helps to improve memory and combat Alzheimer’s disease. Therefore, if you intend to retire in a healthy state, you may consider investing in Omega-3 early. Therefore, if we load up on the right combination of food, especially during lunch, we can actually provide our brain with a boost of energy (just imagine having a nitrous oxide engine for your brain that you can fire up everyday!). Working more efficiently also helps you take a big stride towards that upcoming promotion! 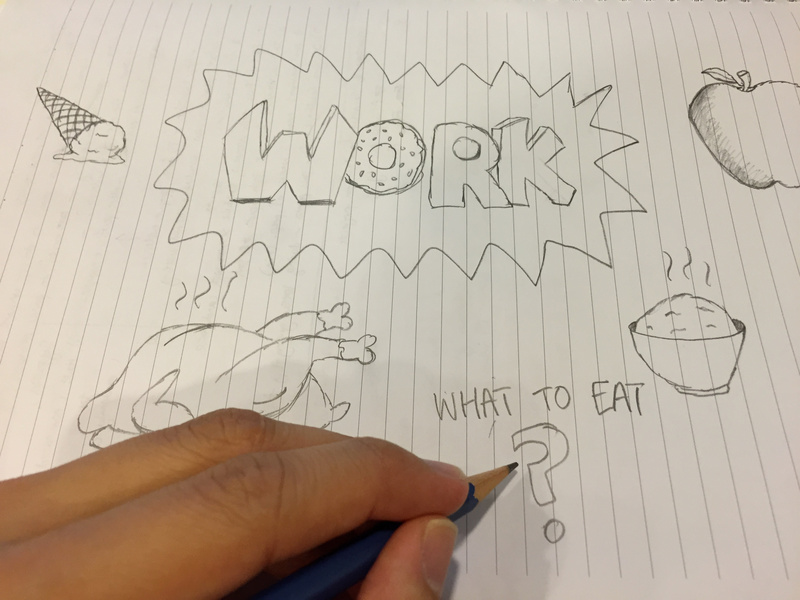 This entry was posted in Titansoft Culture and tagged food, lunch, productivity boost, work on August 26, 2015 by Brendon Yip. Brendon is a HR Specialist with Titansoft and is also an adventurist. He has an insatiable thirst for knowledge (mostly about people, video games and technology) and will go all out to learn or experience as much as he can.